There are currently 5 homes listed for sale at Brookview Highlands and in 2016, 6 homes sold. $935,000. 2447 Windmill Way, Saline. 4743 sq. ft., +2100 in finished lower level, 4 bedrooms and 4.1 baths. $724,000. 1819 Brookview Dr., Saline. 3621 sq. 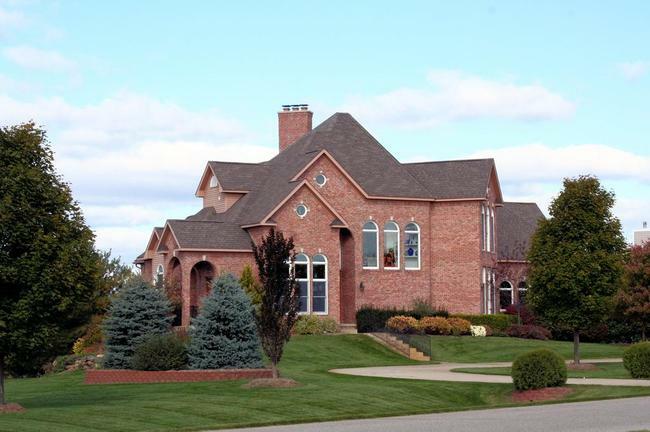 ft., +1800 in finished lower level, 5 bedrooms and 4.1 baths. $426,000. 1967 Brookview, Saline. 2832 sq. ft., +1200 in finished lower level, 3 bedrooms and 2.1 baths. 4720 square feet, plus 2584 in the finished lower level, 5 bedrooms, a study, 4.2 baths. Walk-out lower level offers family room, wet bar, theater room, full bath, and bedroom. Grand 2 story great room with a wall of windows viewing the back yard and cozy fireplace. Exceptional gourmet kitchen opens to sunroom with vaulted ceiling. 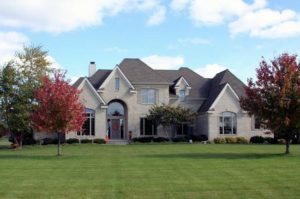 To learn more about the upscale details at 1851 Ridgewood Circle, or to request a private showing, contact us at The Bouma Group today at 734-761-3060 or email info@bouma.com. 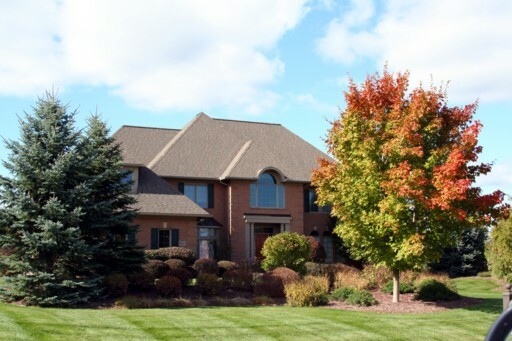 Brookview Highlands, Saline is a moderately sized neighborhood of exquisite homes on larger lots. There are currently 3 homes listed for sale, with 2 under contract and so far this year, 1 home has sold. $550,000. 3636 sq. ft. +1000 in finished lower level, 5 bedrooms and 5 baths. Brookview Highlands Subdivision is a beautiful community of upscale homes in Saline. Homes range in style and the close proximity to Saline schools, downtown Saline, and Ann Arbor make this a popular choice for home buyers. There are currently 8 homes listed for sale with 2 under contract. 3 homes have sold so far this year, with 2 being foreclosures. $499,900. 3957 square feet with 4 bedrooms and 2.1 baths. $525,000. 3407 sf +1400 in finished lower level, 5 bedrooms and 4.1 baths. $635,000. 3807 sf +1400 in finished lower level, 4 bedrooms and 3.1 baths. $649,900. 3610 sf +1528 in finished lower level, 4 bedrooms and 4.1 baths. $650,000. 3636 sf +1000 in finished lower level, 5 bedrooms and 5 baths. $699,900. 3865 sf +1200 in finished lower level, 4 bedrooms and 4.1 baths. $599,900. 3747 sf +227 in finished lower level, 4 bedrooms and 3.2 baths. $699,900. 4521 sf +2100 in finished lower level, 6 bedrooms and 5.2 baths.